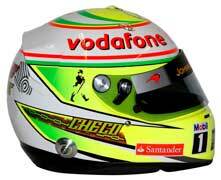 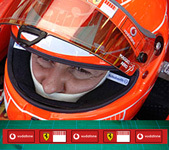 A great visor sticker for any avid Michael Schumacher fan, as with all our graphics fantastic quality to the same high standards as the F1 teams we supply. 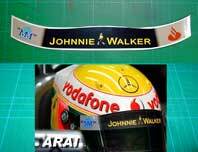 A great visor strip for any avid Lewis Hamilton fan for the 2008 world champion, as with all our graphics fantastic quality made to the same high standards. 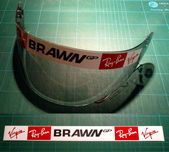 A cast vinyl printed helmet sticker for professional application, as with all our decal stickers they are made to the high standards for professional application all supplied with application instructions. 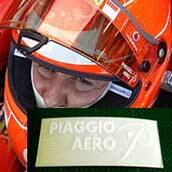 Impossible to get hold of other than from another F1 team graphic supplier this Michael Schumacher Ferrari F1 racing helmet visor strip is printed using the official florescent orange as a Universal fit @ 300mm long. 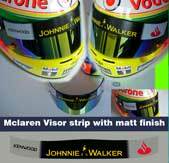 A top quality printed visor strip with each colour setup and individually spot printed before die cutting to finish. 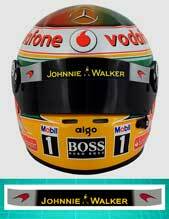 Printed onto premium calendared vinyl for easy pro application. 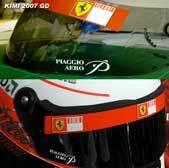 As with all our stickers and decals they are made to the highest standard for pure image quality. 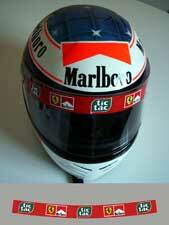 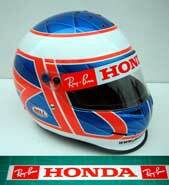 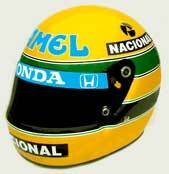 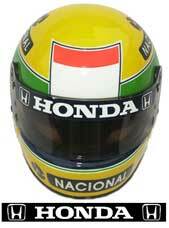 Ayrton Senna straight visor strip, two options available.